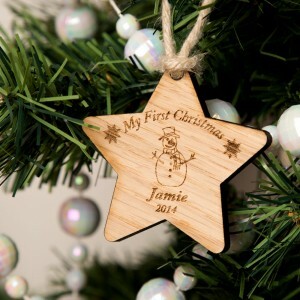 This entry was posted in Family Life and tagged The Apprentice, Personalised Board Games, Apprentice, Xmas Gifts, Family Christmas Gifts, Christmas Gifts, Board Games on November 12, 2014 by admin. 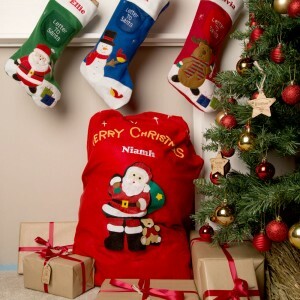 Christmas is a magical time that brings families together with festive food, drinks and games. I enjoy the home comforts during the festive season including my Gran's home baking and cosy nights in drinking hot chocolate watching Christmas movies. 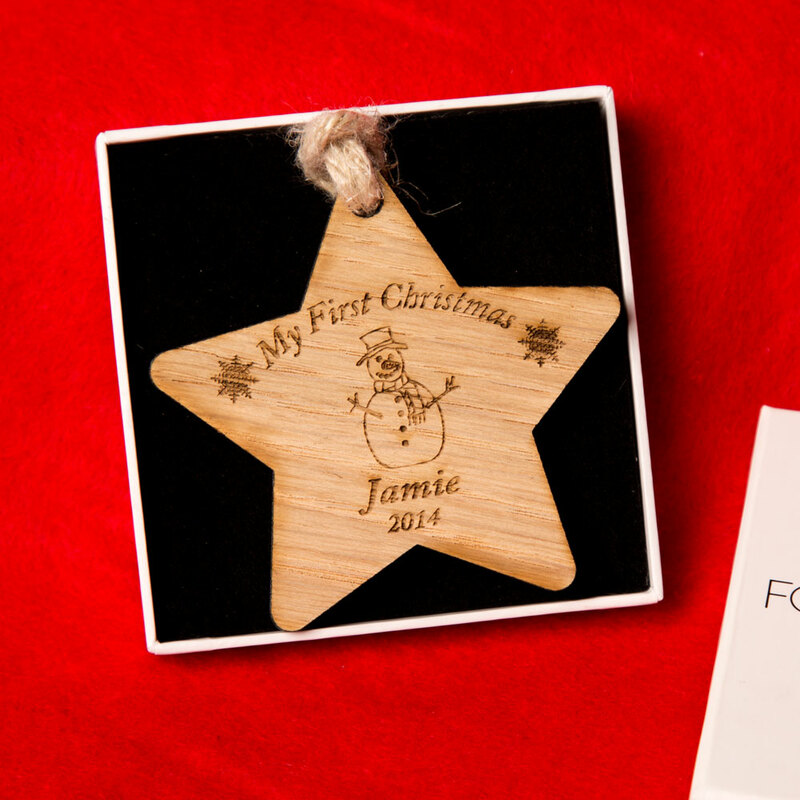 Finding the perfect gift for the whole family to enjoy can be tricky but we have a few ideas in our newly launched Christmas category. 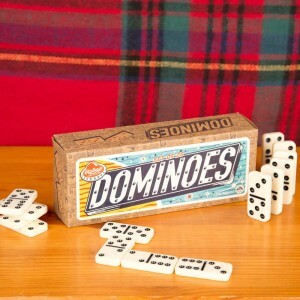 A board game is perfect for the whole brood to enjoy during the festive season and all year round- more sociable than a computer game or a new gadget. A favourite game to play during the Christmas season in my house is Cluedo. I enjoy the murder mystery and trying to mislead the other competitors on to different tracks on the route to finding the culprit, murder weapon and the room the murder took place. It always provides lots of fun after enjoying the huge Christmas extravaganza. 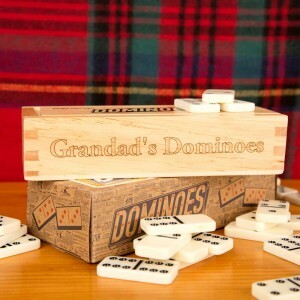 This traditional set of dominoes will bring the family together and provide hours of entertainment for both children and adults alike. They are presented in a sturdy wooden box which can be personalised with the recipient's first name or even the family name. This leads us on nicely to tonight's episode of the Apprentice. The candidates next challenge is to design a brand new board game and then try and sell it to shops across London. 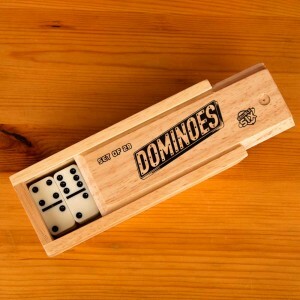 Will they try and re create the next wooden domino set or perhaps a money related game? Maybe you could create your own board game to give to your family for Christmas- just remember to add the rules. Look out for a baking related Christmas post coming soon along with some competitions.